Shenzhen Yuanxing Pharmaceutical Co., Ltd.
was founded in 2001 and today stands as a national high-tech enterprise and also one of the most professional manufacturers of advanced medical dressing in China. We specialize in R&D, producing and distributing advanced functional medical dressings, silver antimicrobials and biological antimicrobials. We perform a quality management system complying to ISO13485. Products are obtained CE certification and on the way of applying US FDA approval of Silver Ion antimicrobials. Caution:Please store in cool and dry places,keep away from children,and avoid misuse . Being one professional modern personal caring manufacturer, has our own brand- HailiCare ,that very popular in around the world. Stable price for our old customer: we have our own factory , can control the cost successfully. 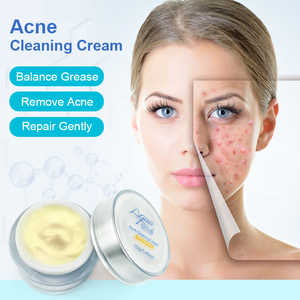 Guangzhou Kapomi Biotechnology Co., Ltd.
Bioaqua best acne scar treatment cream for skin care Bioaqua best acne scar treatment cream for skin care Item No. We can produce the products based on client rough requirements, samples, or formulation. The quality of products are high and the price is We are committed to providing customers with the best products and attentive service. 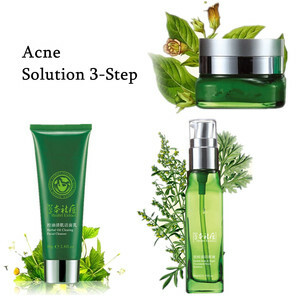 Guangzhou MYB Cosmetic Co., Ltd.
Alibaba.com offers 2,795 acne scar treatment cream products. About 81% of these are face cream & lotion. A wide variety of acne scar treatment cream options are available to you, such as free samples, paid samples. 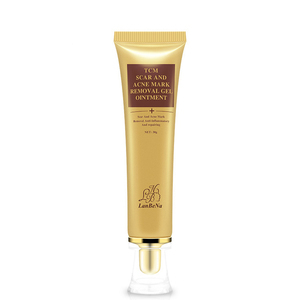 There are 2,781 acne scar treatment cream suppliers, mainly located in Asia. The top supplying countries are China (Mainland), Taiwan, and India, which supply 93%, 2%, and 1% of acne scar treatment cream respectively. 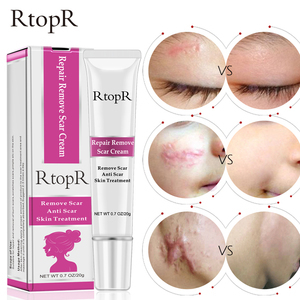 Acne scar treatment cream products are most popular in North America, Eastern Europe, and South America. You can ensure product safety by selecting from certified suppliers, including 408 with Other, 382 with GMP, and 223 with ISO9001 certification.